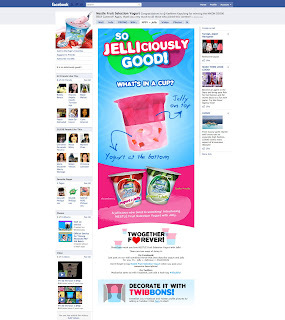 My favourite snack just got better; it’s now packed with my other favourite snack, jelly. It’s not only healthilicious, its snackerrific and yogurific!! 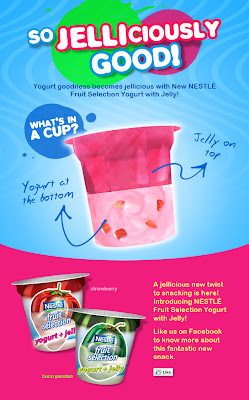 Tasteful goodness of yogurt, fruity flavours and the squishy playful jelly all packed in one cup… It’s indeed a cure for the ho-hum afternoons for me. Yogurt has been my go to snack whenever I feel like I’ve had too much fast food and sandwiches over the weeks. It’s so good and filling that I lose craving for those not-so-healthy meriendas. Did you know that yogurt helps us lose weight? The reason why I started to get addicted to this snack was when I saw the benefits. After a week of eating this and only fish and fruits (It was Holy Week, then.) I lost about 5-8 pounds. Yogurt targets the fats in our stomach which is a good thing for those who have a hard time losing that excess part. 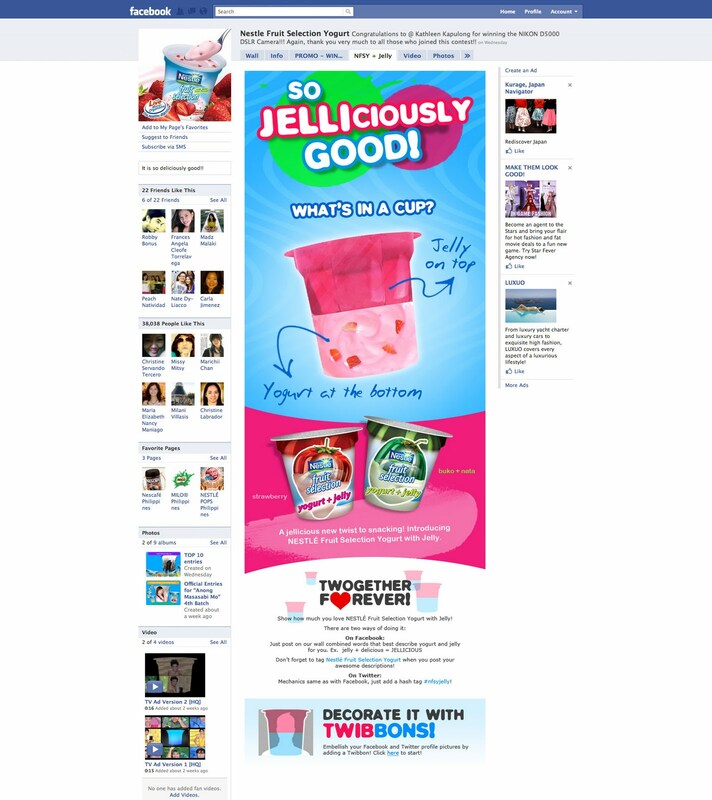 And for those who don’t like the taste of yogurt, well, you have no reason to dislike ‘em now. The jelly goodness will rock your world. 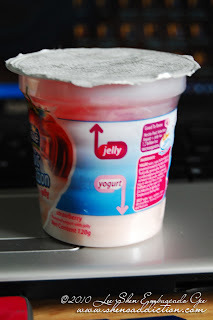 You can either eat the jelly first or the yogurt or you can do it like I do, mix ‘em up and enjoy flavourful yogurt and the yummy jelly all at the same time. 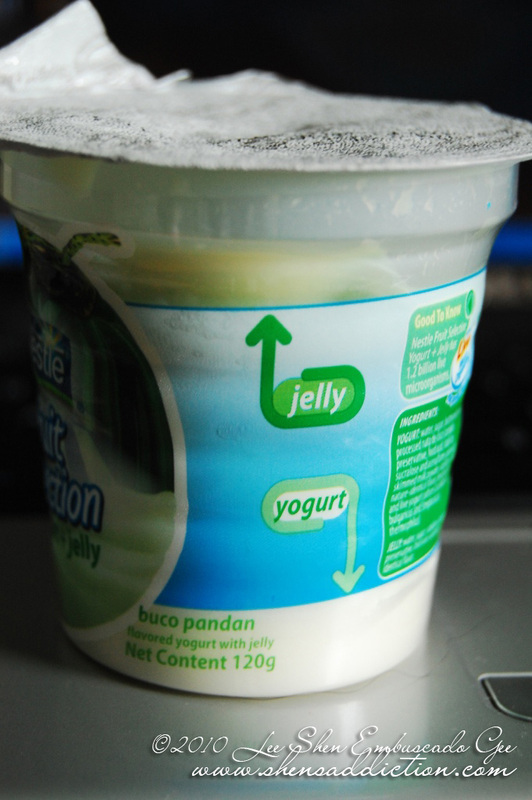 Strawberry was one of my favourite flavours in the Nestle Fruit Selection Yogurt but this time though I’m quite taken with Buco Pandan. It’s so yummy! 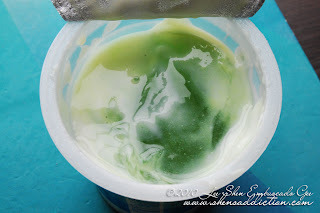 The yogurt with buco pandan is such a great partner, add to that the gelatine that is so smooth it blends so well with the yogurt. Well, I can give you all the yummy adjectives but nothing will ever convince you unless you try it for yourself. Let’s make it more fun shall we? Are you as competitive as I am? Well, Bounce Game from NSFY will definitely get that competitive juices flowing. The game is pretty easy. Scoring will be a breeze. Do you have what it takes to be among to the Top Scorers? Well, you do not only get the boasting rights when you oust thousands of players, you’ll also get a chance to win fun items like movie tickets and gift certificates. Don’t forget to register to make your scores valid for the contest. Let’s bring it on! Support NSFY’s Twogether Forever by decorating your profile pic with NSFY Twibbons! Check their Facebook Page for the how to’s. Don’t forget to like ‘em! OMG I LOVE yogurt! This combo looks yummy! 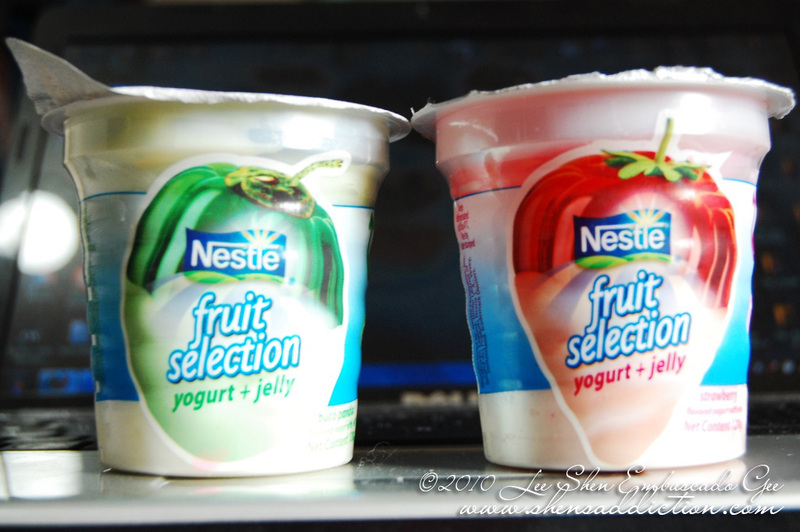 Nestle Fruit Selection Yogurt and Jelly-such a yummy and healthy combo! it's addicting! Tried the buko + jelly and I love it!